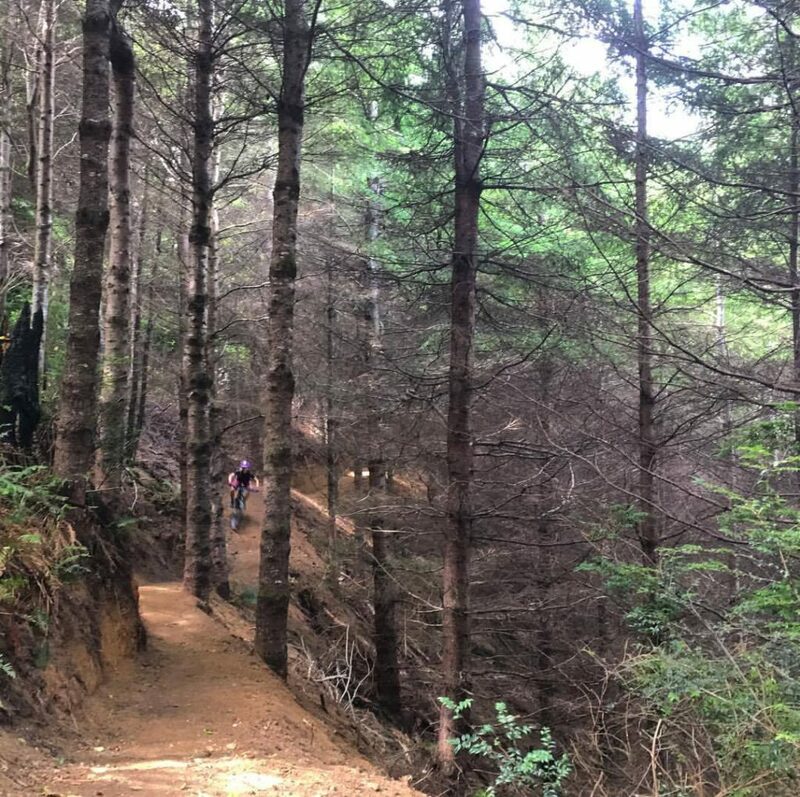 The Wild Rivers Coast Mountain Bicycling Association is 501(c)(3) and member of IMBA, representing the Southern Oregon to Northern California Coast; from Coos Bay to Crescent City (aka The Wild Rivers Coast). 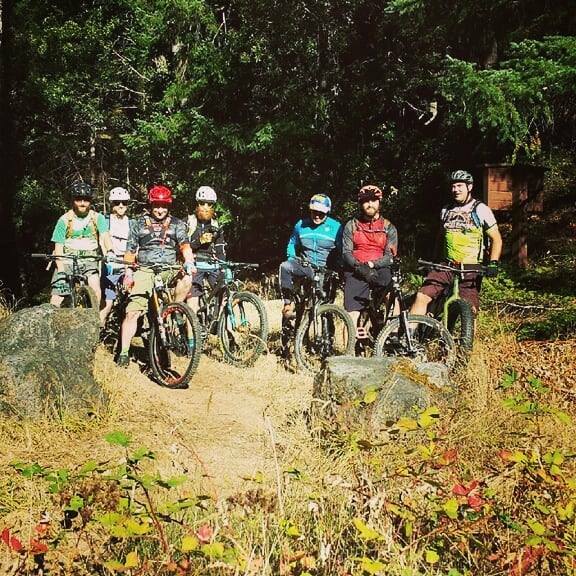 Promote responsible and sustainable trail use in cooperation with other trail users. 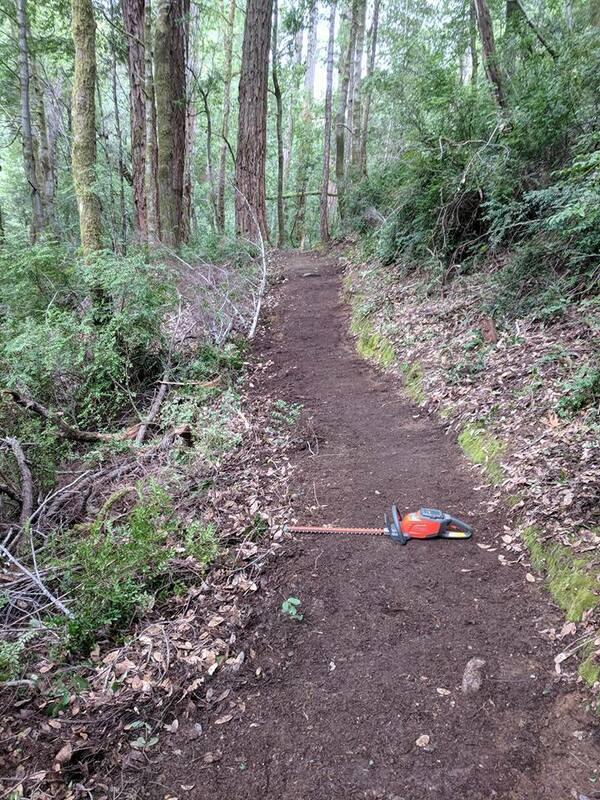 Support volunteer trail work to maintain and refurbish trails for mountain bicyclists. Assist and create positive relationships with public and private land managers. 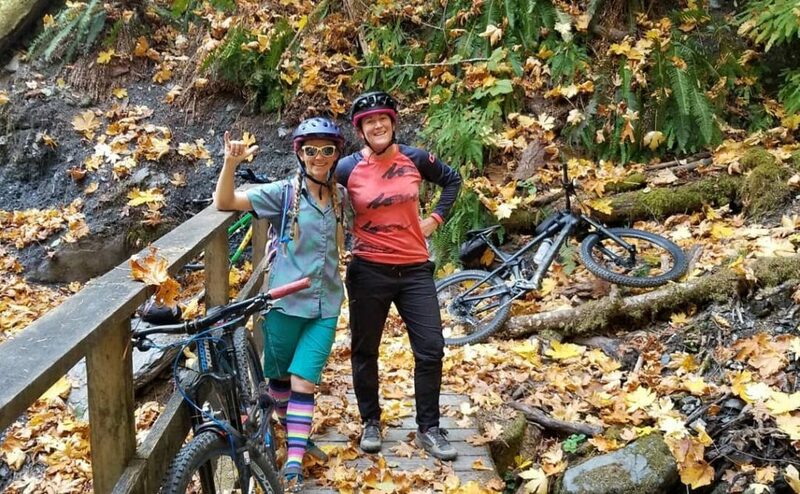 Develop an integrated trail community that aims to preserve and enhance access for mountain bicyclists. 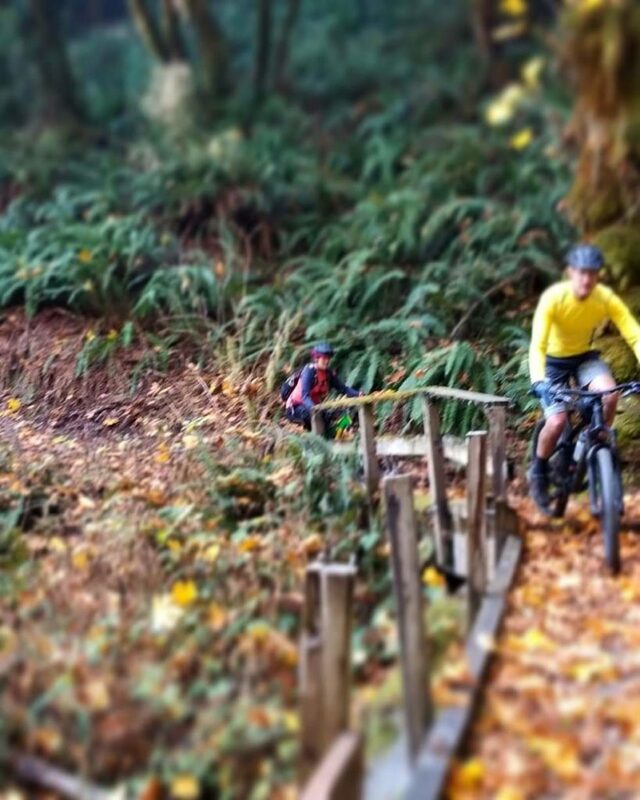 Ensuring the future of mountain biking in Coos, Curry, and Del Norte Counties. 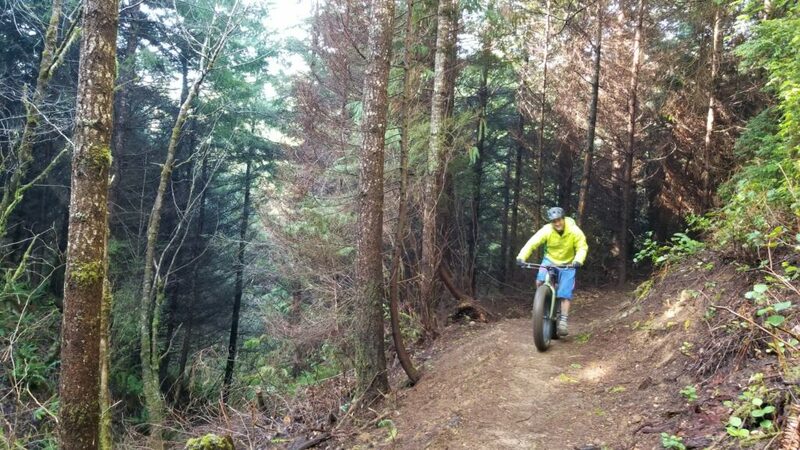 Educate cyclists and non-cyclists about mountain biking and provide information on building legal trails. 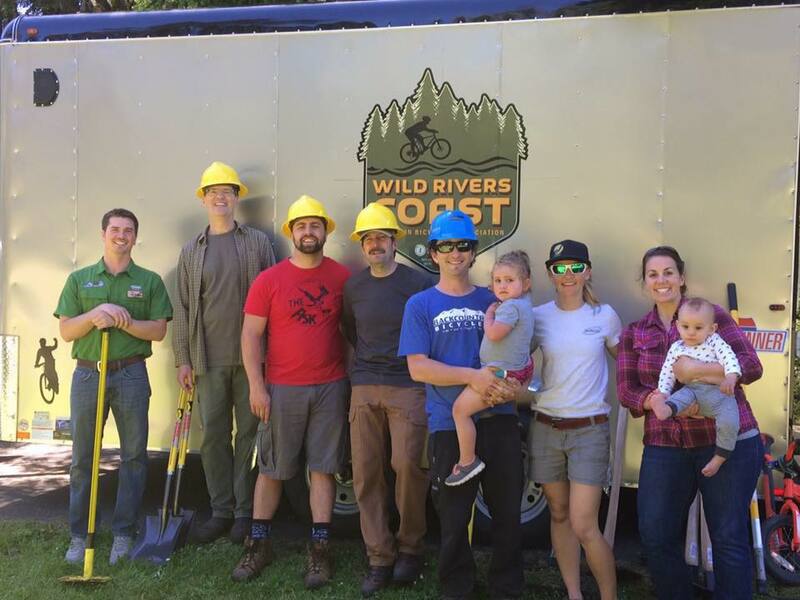 Wild Rivers Coast Mountain Bicycling Association is a nonprofit educational association whose mission is to protect, create, enhance, and preserve quality trail experiences for all levels of mountain bicyclists in Curry County and surrounding area. This about sums up how our club got started. 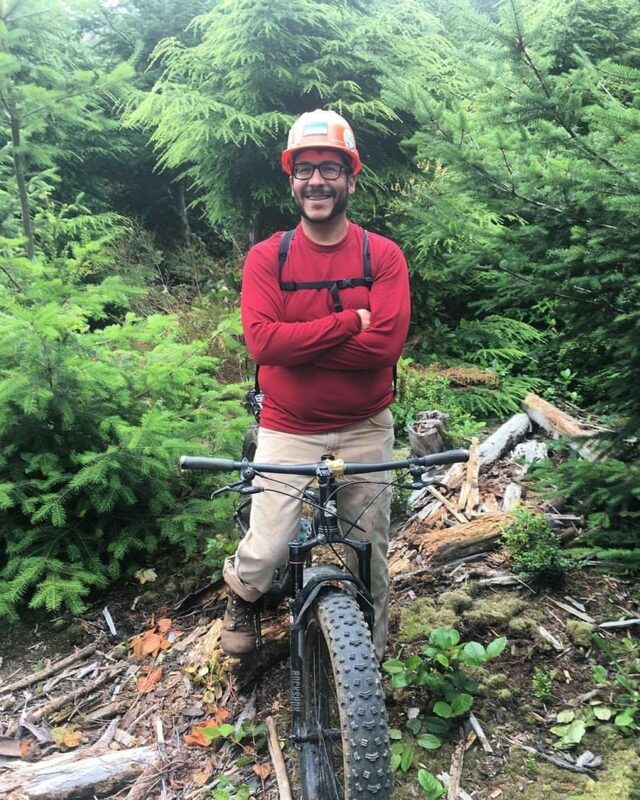 Two of us traveled around Oregon for a year biking and searching for trails and realized the Wild Rivers Coast area was a blackhole for trails. 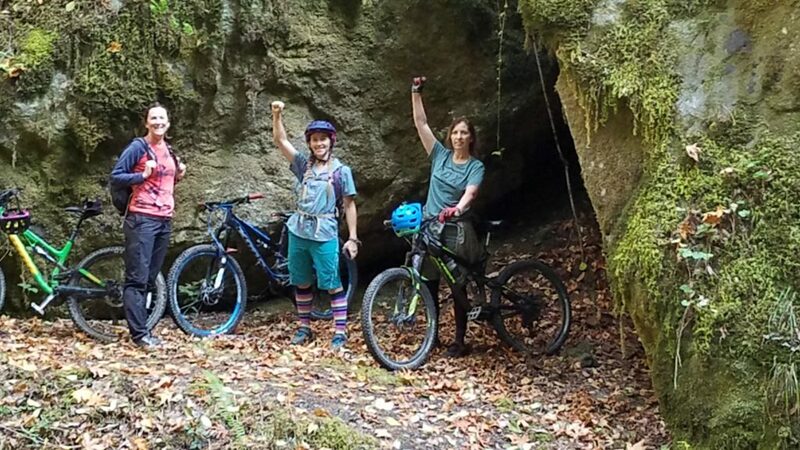 In 2015, friends connected with friends and found a common passion in mountain biking. 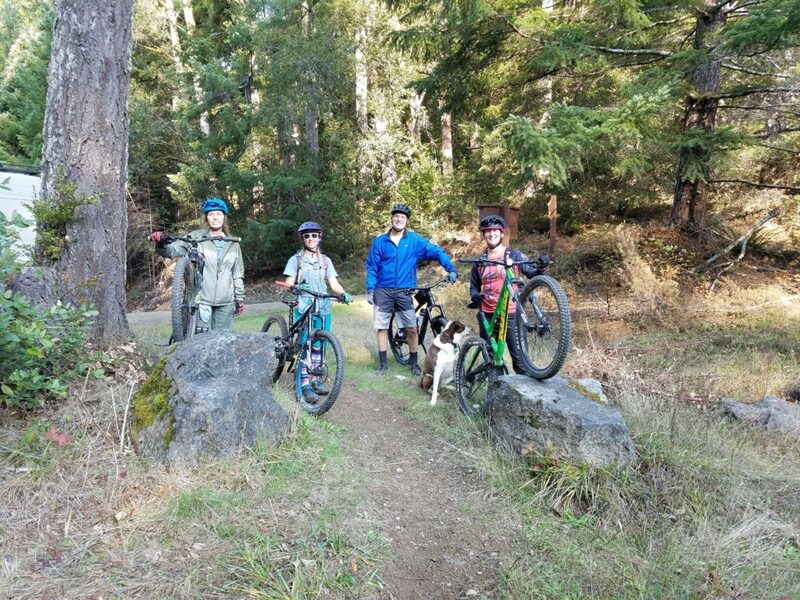 Bikes were pulled out of the corners and dusted off, and our club formed on the idea we wanted trails, miles and miles of trails. Our board members are volunteers. It takes dedicated and enthusiastic volunteers to lead the club in the right direction. If you’re interested in participating as a Board Member, please contact the club and attend a monthly club Meeting for more details. We need your help to make the club run smoothly and keep momentum rolling. Our Committees tend to change with the needs of the club with the exception of a few key groups. As we build our reputation and follow our direction, we will add and remove committees as necessary. Join a committee today!